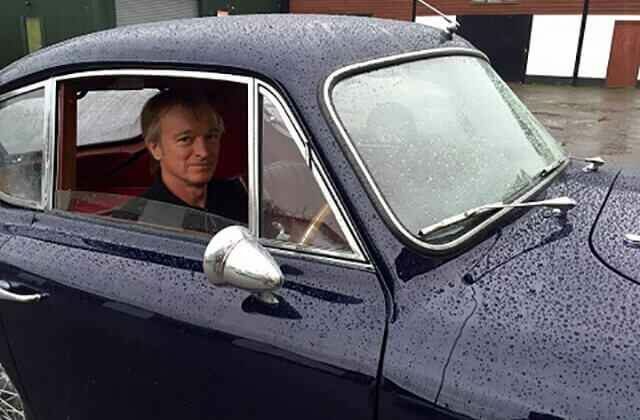 Founder and director of Redline, Neil always had a keen enthusiasm for classic cars and secured a two year apprenticeship with AutoKraft on leaving school age 16 in 1990. Initially tested gaining mechanical engineering experience working on the company’s private collection of Vintage Racing Motor Bikes – four years later this became the largest private collection of Vintage Racing Bikes in Europe. 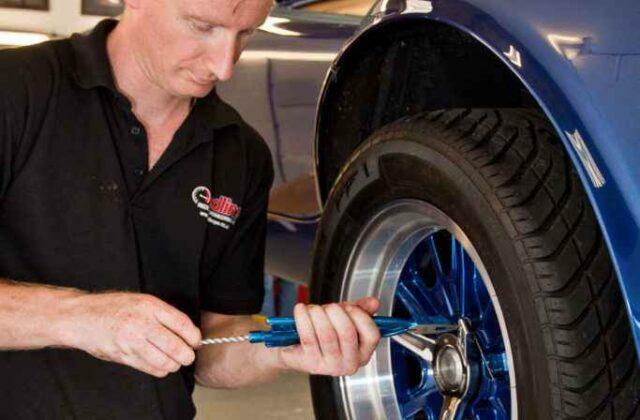 Neil continued at AutoKraft honing his engineering skills on hand built sports cars where he worked on all types of AC models and the iconic AC Cobra. Progressing from assembly line to combined roles of service manager, road tester mechanic and engineer, this embedded his dedication to delivering the quality and care these sought-after cars require, an ethos that now remains firmly embedded in his own business. In 2001, with the highest pedigree and respect for all things AC, Neil founded Redline Engineering, at that time specialising in genuine AC Cobras. Neil and his ex-AC team had over 40 years combined experience which fast positioned Redline as an authority on genuine AC Cobra ownership, and gave them a springboard to extend this expertise across all marques of premium classic cars over the last 15 years. Lead restoration technician, Peter brings over 40 years of expertise working on AC and other classic car marques, which all started in 1976 when he joined fellow AC enthusiast, Brian Angliss, at Cobra Parts, an AC production, restoration and parts company based in Chessington. Just a year later the business moved to the historic Brooklands site where it eventually became Autokraft. Here Peter ran the production line for Autokraft, who were leading specialists in restoring and building Mk2 and Mk3 Cobra’s and went on to develop the AC Cobra Mk4 and Lightweight models. Peter left Autokraft in 2002 and moved to the company originally founded by Robert Jankel, Panther, a manufacturer of niche sports cars, luxury cars and armoured vehicles, where he continued to apply his high standards of skilled craftsmanship on the extremely unique and bespoke vehicles they produced. Peter has also worked on an array of other classic models throughout his career including Rolls Royce, Ferrari, Aston Martin, Mercedes and Bentley. He also built two of only 12 Ford Mk IV GT40 J Cars ever made. Another highlight of Peter’s career was working alongside AC Cobra racing legend Steve Hitchins, which saw him support Steve at Classic Le Man’s and at race fixtures throughout Europe and America.